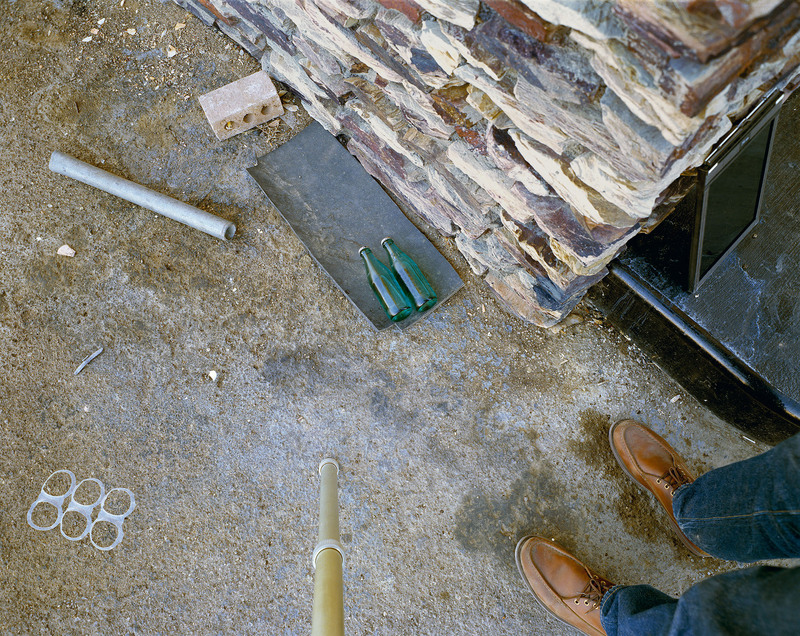 Stephen Shore‘s work has been widely published and exhibited for the past forty-five years. Solo shows include The Met; George Eastman House, Rochester; Kunsthalle, Dusseldorf; Hammer Museum; Jeu de Paume, Paris; Art Institute of Chicago; and MoMA’s 2017 major retrospective. Fellowships include the Guggenheim Foundation and the NEA. Shore’s work is represented by 303 Gallery, NY; and Sprüth Magers, London and Berlin. Since 1982 he has directed the Photography Program at Bard College, where he is the Susan Weber Professor in the Arts.